We’re still reeling from the arrival of Negan on The Walking Dead, who made his presence felt with the help of his trusty bat Lucille. And he’ll become even more central to the show when it returns for the second half of its seventh season on Feb. 12. 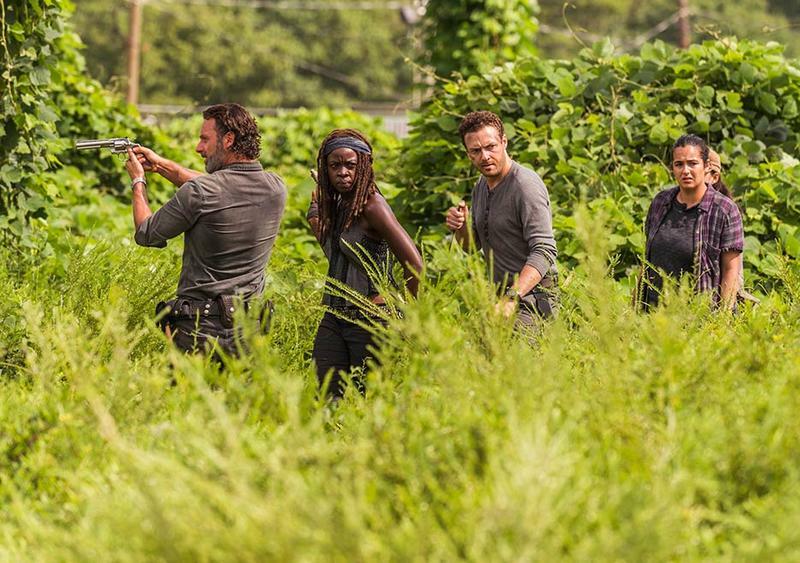 AMC shared a handful of new photos ahead of the show’s return, along with a detailed description of what to expect. 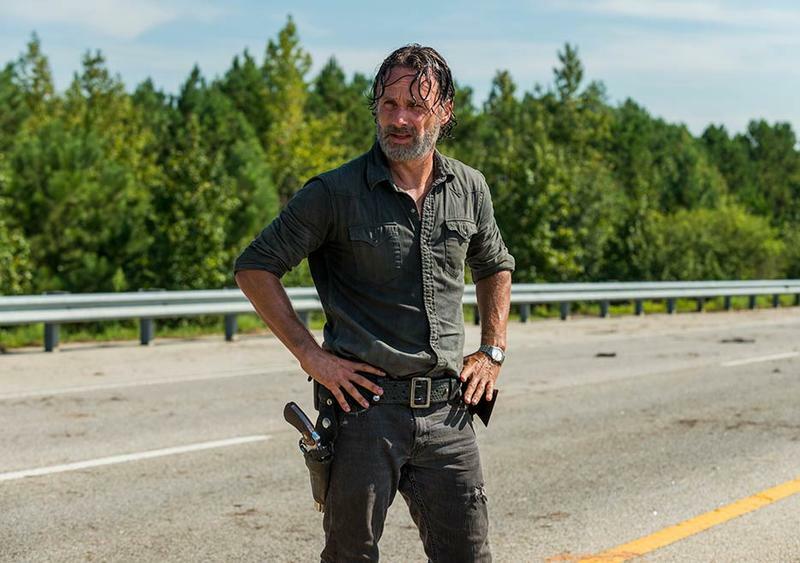 As expected, things are pretty dire for Rick (Andrew Lincoln) and his group of survivors. Will they persevere against the odds? That’s what we’re waiting to find out. Of course, if you haven’t seen any episodes from season seven, there are spoilers ahead. So, the rest of the season will focus on Rick’s singular mission to eliminate Negan, who controls an army of fanatics. 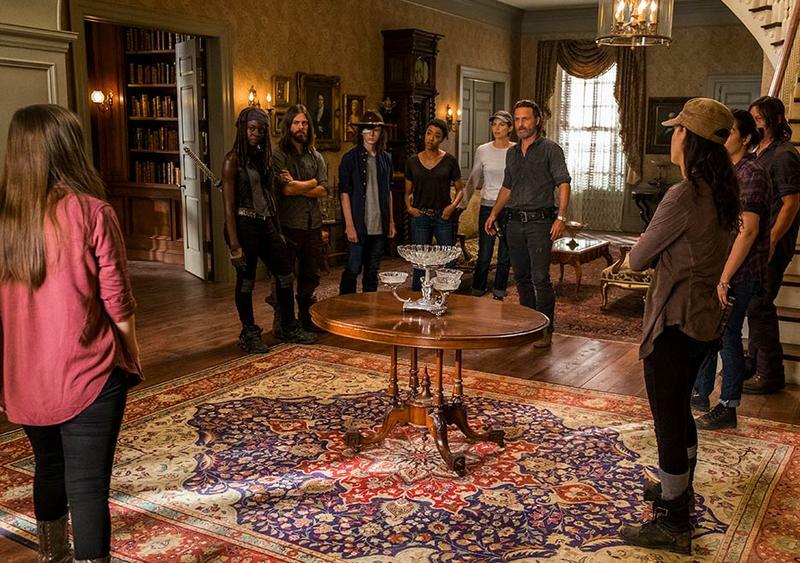 Rick and his group aren’t exactly formidable, especially after the events of the first few episodes. But that hasn’t stopped them before. Let’s just hope when the war actually commences, AMC doesn’t leave audiences with another annoying cliffhanger. The Walking Dead returns to TV on Feb. 12.